Artimedia provides end-to-end video advertising solutions that help advertisers and publishers to achieve the greatest return on their digital video investments. We combine a premium video ad network with a set of innovative video ad formats, developed with unique video analysis technology. The platform is accessible through a self-service online management interface with targeting, optimization and advanced analysis capabilities for delivering impactful branding and results. 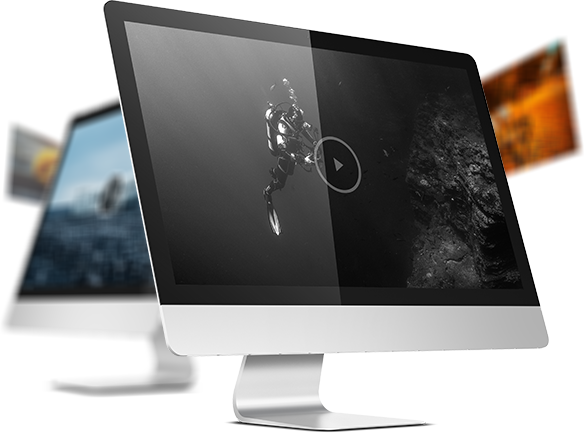 the company has an exclusive access to high-quality video properties of leading publishers across devices. a portfolio of innovative content-synchronized formats that enable advertisers, agencies and publishers to deliver integrated video ads that optimize performance, engagement and reach, while maintaining the best user viewing experience. Complete advertising platform combining state-of-the-art video ad serving, easy to use campaign management, and fully-automated performance optimization. Real time reports and analytics to gain deeper insight and improve campaign performance – with full transparency and clarity. Artimedia utilizes the advanced Content-Sync video advertising technology that uniquely leverages automated and scalable content analysis and understanding of video to introduce fresh and innovative video ad formats that blend ads with video content, while maintaining a great viewing experience. Combining computer-vision technology for generating unique ad-inventory with an end-to-end programmatic media platform for real-time bidding and campaign optimization, we connect a set of premium publishers to create massive scale, and work with tier-1 agencies and advertisers for driving top notch performance and engagement through innovation. Artimedia is committed to continuous development based on its core values of innovative advertising, maintaining non-intrusive viewing experience, and clear and simple business solutions. Artimedia is a subsidiary of Artivision, which provides diverse computer-vision solutions and services for video security and online video monetization. Founded in 2004 and headquartered in Singapore, Artivision is publicly traded in the Singapore Exchange (SGX:5NK), and operates worldwide serving a range of public and private customers.